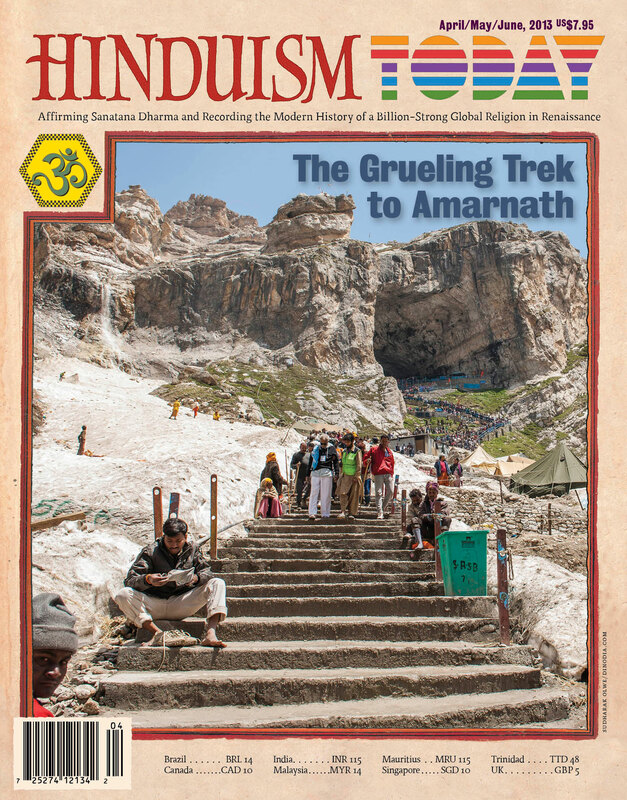 Since 1979 the international magazine HINDUISM TODAY has been producing a treasury of educational features on all aspects of Sanatana Dharma. 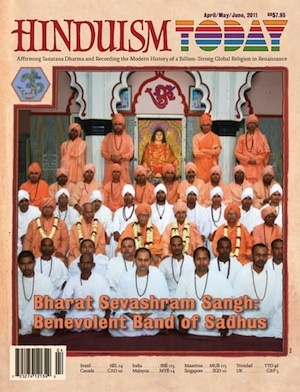 Guided by the founder, Satguru Sivaya Subramuniyaswami, the magazine's editors, who are initiated monks of the Kauai's Hindu Monastery, collaborated with holy men and women and experts around the world in creating graphically rich guides to virtually every important aspect of Hinduism. The best of those works are assembled in What Is Hinduism? 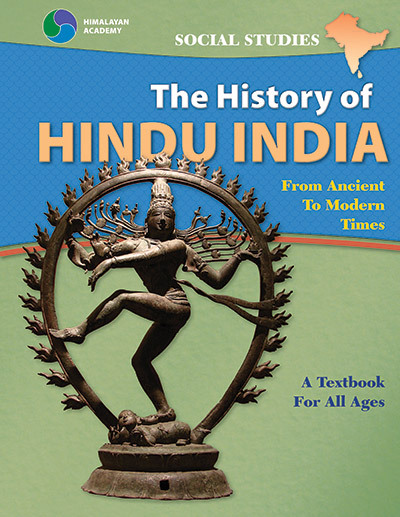 for Hindus and non-Hindus alike to discover the culture, beliefs, worship and mysticism that is India's greatest gift to humanity. Full color, 416 pages. 8" x 10.5" or 20.5cm x 26.5cm. 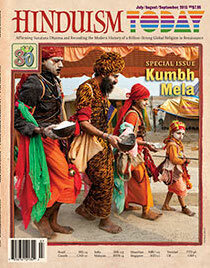 Read more about What Is Hinduism? 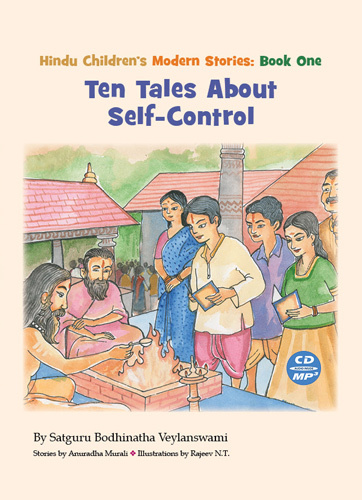 Merging with Siva (hardcover) 2nd Ed.